It cannot be denied that the success of a business lies in its growth. 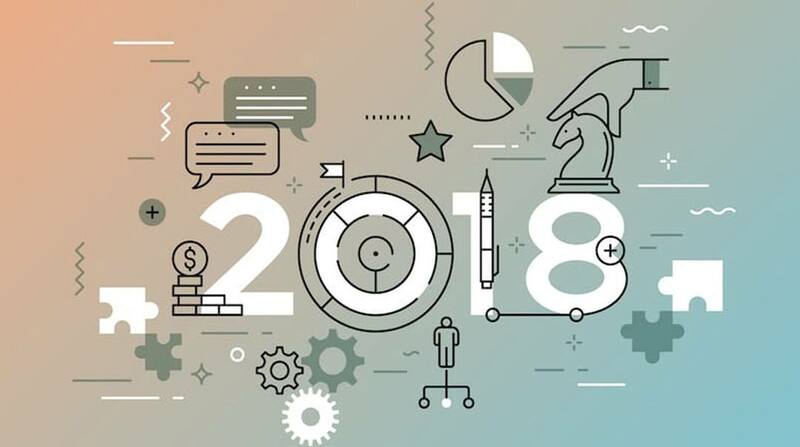 Whilst, the growth of the company depends on its development. In regard to this, today, the website of any business either large or small plays a critical role. The design is what eye catches the attention of the people. Web design is like an art and not everybody is an artist. 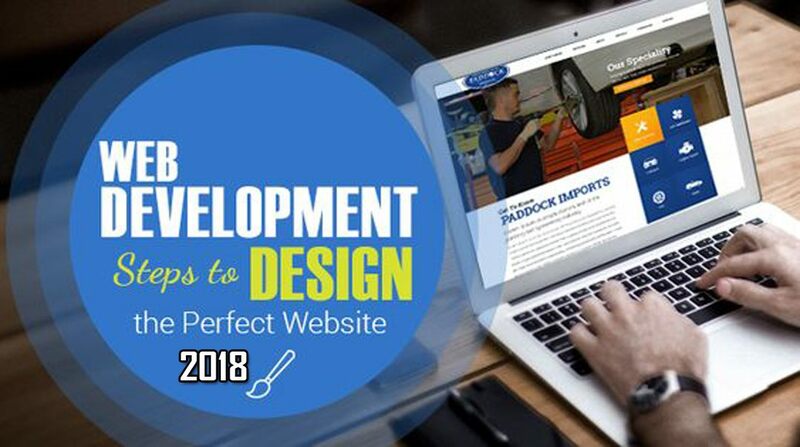 It takes much effort as well the mind thoughts to design out the website for the best user experience. 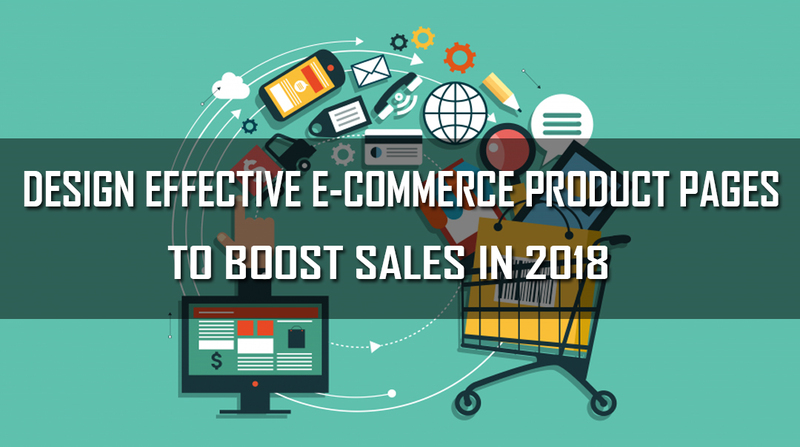 E-commerce today is one of a leading sector that is making significant growth no matter if other online trends are changing in other fields. Technical and innovative knowledge or IT related skill is making life far easier than before. There is nothing in this world that belongs to business but not IT. Something won’t change ever. Your dog loyalty with you, facts like we all will die and the first thing that you want to know before anyone is their identity. A website can solely not dependent on backend coding and advanced programming but also the way it feeds the user need. In technical terms “Beauty is the eye of mouse holder”. How do you feel what you see exactly what you want to see especially when you are looking for something online? That’s what an “Excellent Responsiveness” in your simple terms. 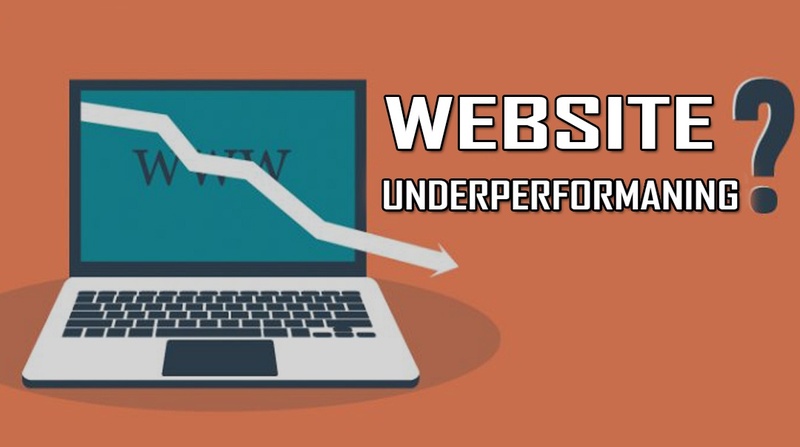 Have you ever spent enough thousands of dollars on updating your websites for better designing so that you can come out of the phase of deprived and out of reach of your potential people? 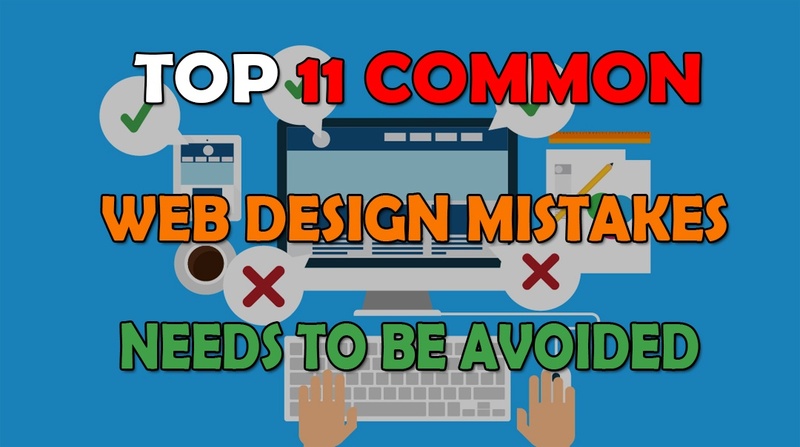 While designing a website layout the most common mistakes usually, made in the beginning are the not recover until the websites get alive. 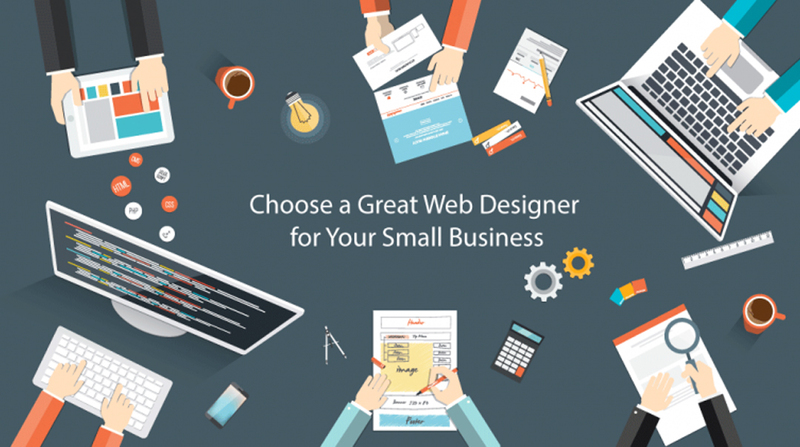 Website design is one best way that demonstrates your business idea visually. It is equally important as the websites backend coding. 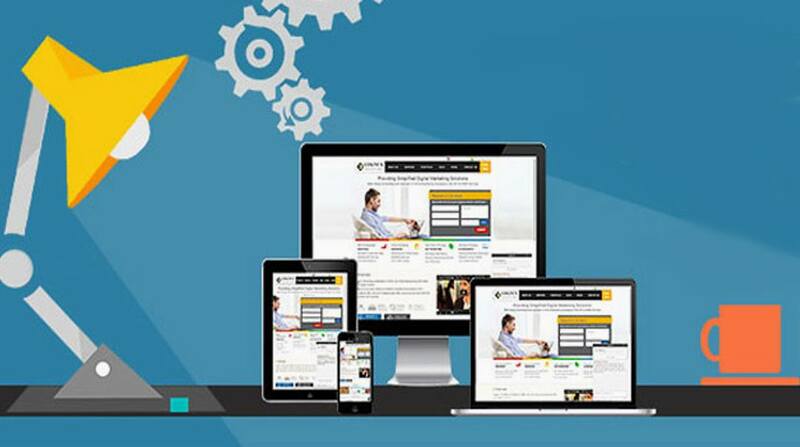 It is usually seen that website designs are not treated as an important factor.